Welcome to our new group of Master TDM Students for 2016 - 2017! Welcome to our new group of Master TDM Students for 2016 – 2017! Here you can read about the first experiences of our new Master TDM students who just started the programme this year and who got to know each other during the introduction week. Enjoy the read! 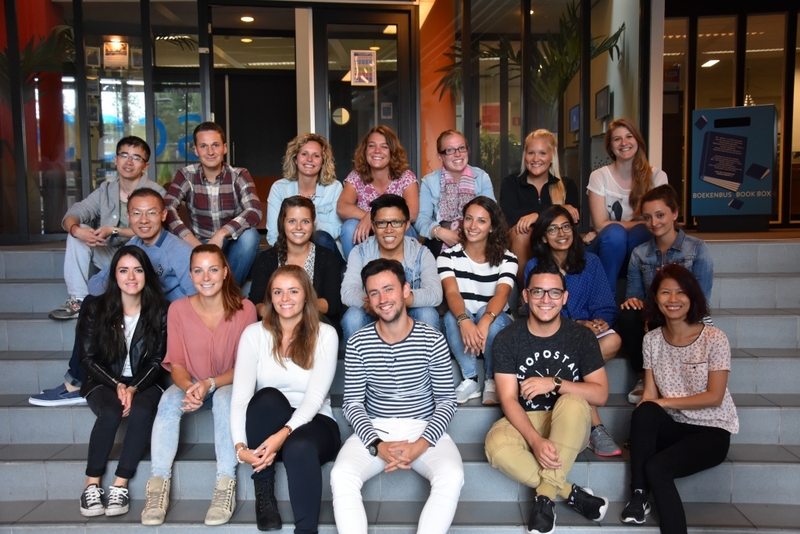 On the 29th of August, 20 new students started their Master of Arts programme in Tourism Destination Management at NHTV Breda University of Applied Sciences. We heartily welcome them into our TDM family. 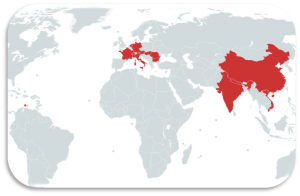 We are happy to announce that they come from an international cultural diversity consisting of 13 different countries. 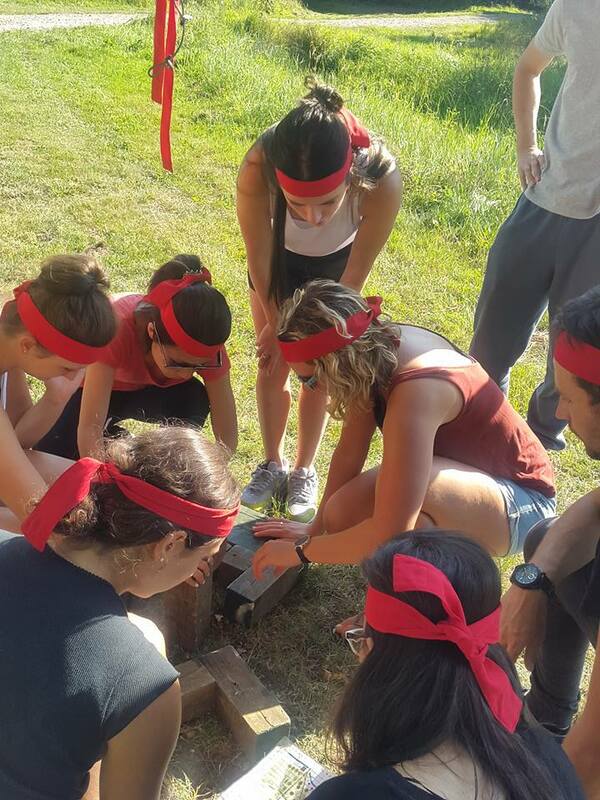 During the first week, the Master TDM students started with an intense introduction program. On the first day, they got a glimpse of the many things that the programme has in store for them. 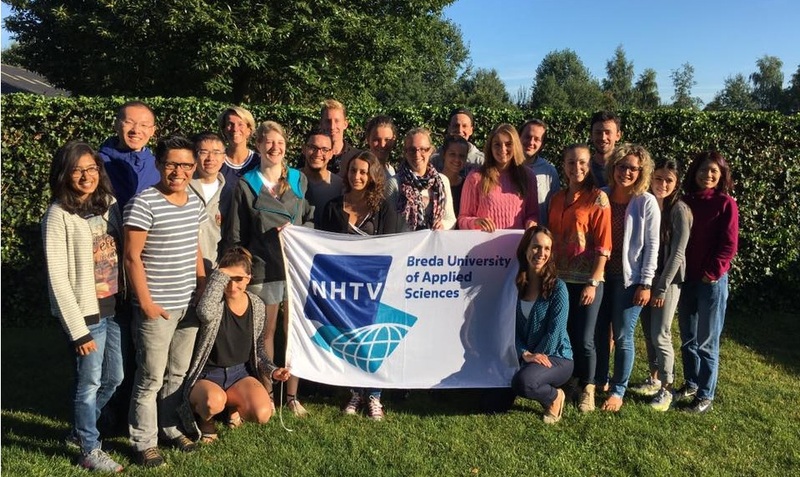 Throughout the introduction week they became familiar with NHTV and its facilities, the lecturers and staff, the TDM alumni and their fellow classmates. These learning resources are the beating heart of the programme, and getting acquainted with the TDM approach guided students through the week. 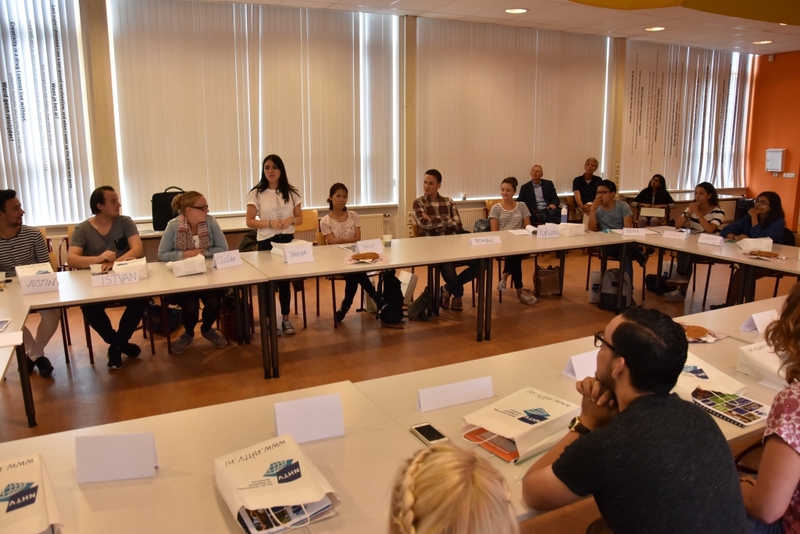 The Master TDM students spent 2 days in a village called Neunen, where they visited Van Gogh Village – this famous Dutch painter was born here. Students got insights into his life and work. There, they also participated in fun activities hosted by the organization Expedition Jones. 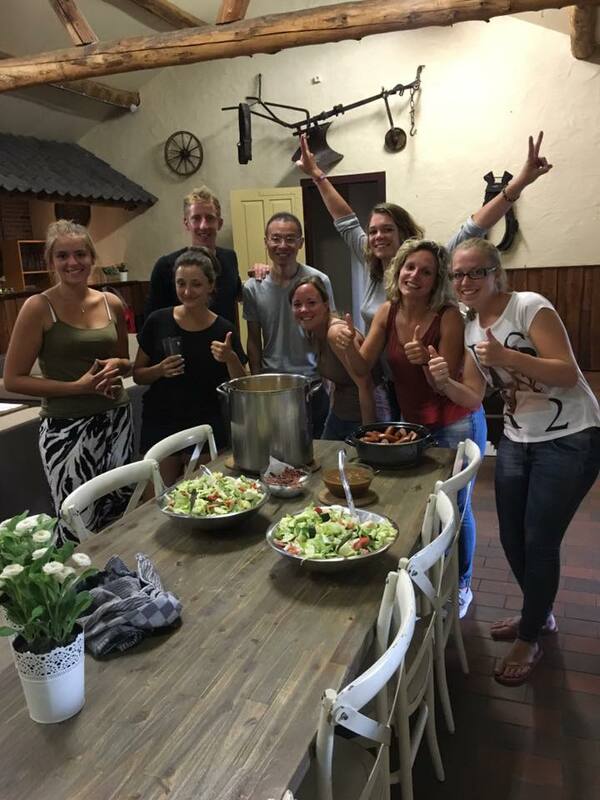 The Master TDM students got a taste of the Dutch cuisine by cooking a Dutch meal, together. 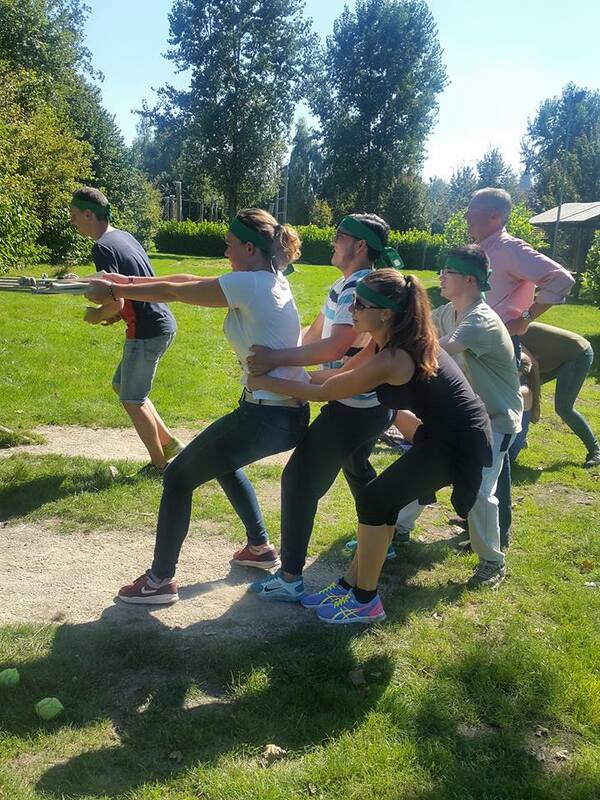 These activities helped the students experience the spirit of team work, as well as gave them a chance to bond with each other. The theme for the introduction week this year was “Feeling Home and Away”. As the quote from Henry Miller above states, the students were able to see Breda as a destination, and look at it with new eyes. Some students had already been to Breda before. But for many, Breda was their new home. Together, they explored the beautiful city of Breda identifying familiar and unfamiliar elements, and discovering its places, people and network opportunities. 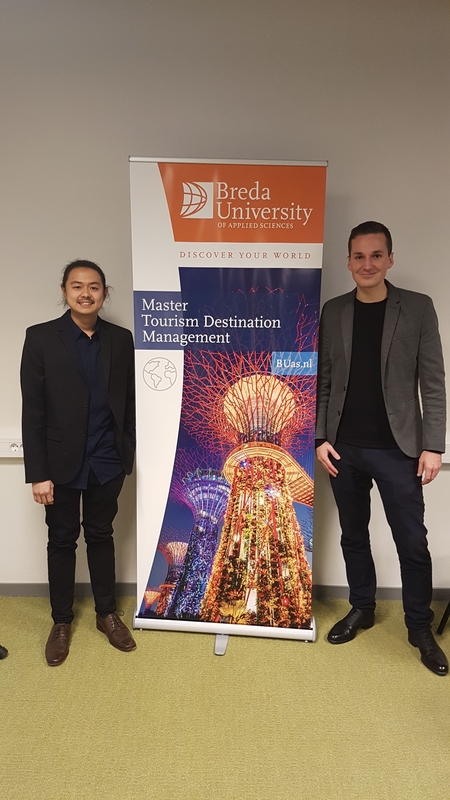 Breda is now their temporary home as they will be spending the next five months gaining theoretical knowledge, and research and leadership skills, that will be applied in the next phase of the course in 3 different destinations in Asia-Pacific. 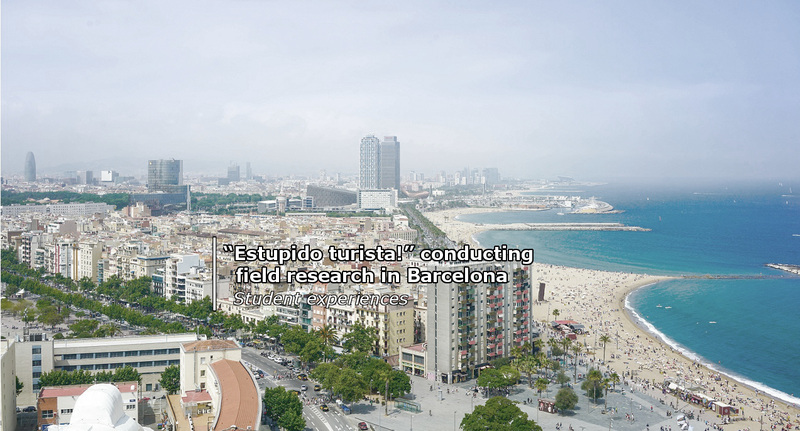 You can check out the blogpost of the fieldwork from our master TDM students of last year to get an idea where the field work could be located. Another aspect of “Feeling Home and Away” was to build their own network, their own learning community. 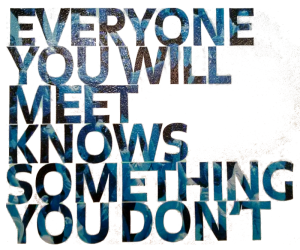 Meeting new people is part of exploring a place. 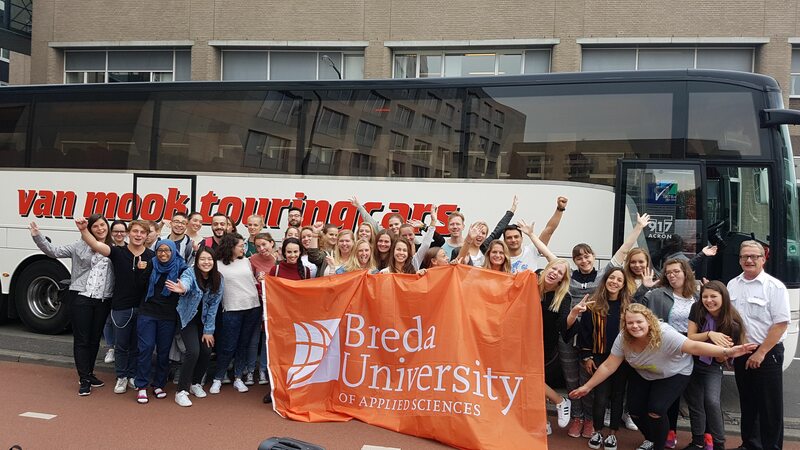 As quoted by Bill Nye, “Everyone you will ever meet knows something you don’t.” The students gained more insight into Breda as a city to live and learn, by talking to some of its residents. The residents came from different backgrounds: a military historian, people involved in Breda promotion and heritage conservation, newer residents from Syria and Iraq, owners of cafes and bookstores, and so on. The students described their interactions with these residents as very interesting and informative. The week ended with some amazing videos by the students about how they felt “Home and Away” during the week. Each video was unique and had a touch of the student’s cultural background. The process of learning not only from books, but also from their surroundings, people, and places has given the students an understanding of what a destination can offer, and what this Master programme is about. 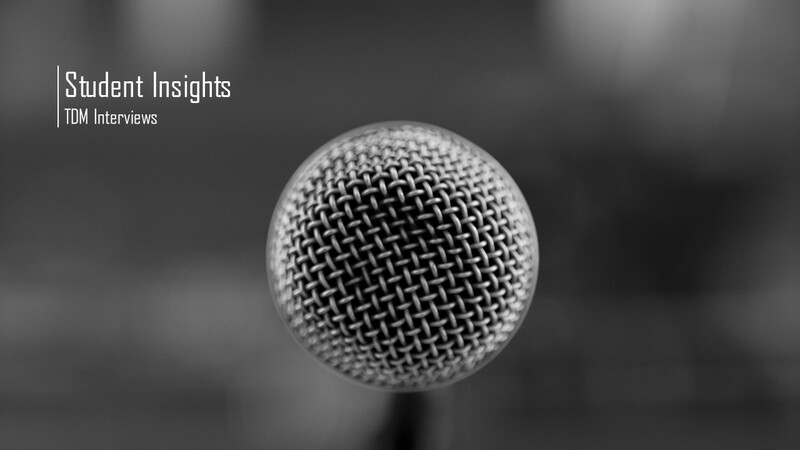 The video’s will soon be made available on our (new) YouTube channel and here on the blog. Copyright 2016 TDM | All Rights Reserved.